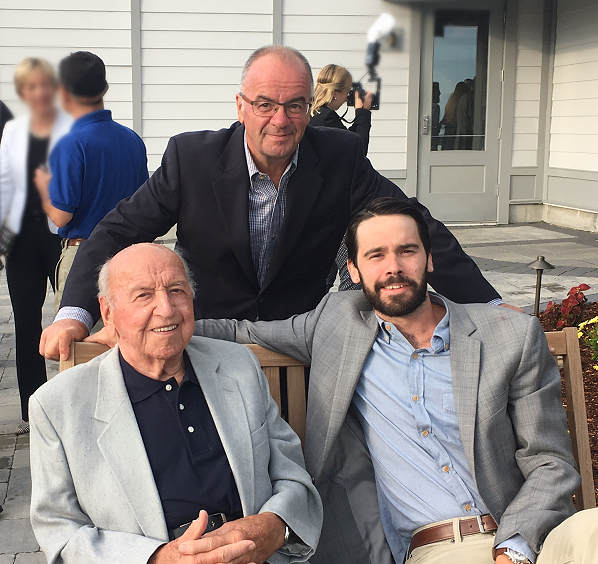 Founded in 1961 by Thomas Busta, Sr., Dana Landscaping is a family-run business spanning three generations. In the highly-competitive landscape contractor market, we have a commitment to excellence that has allowed us to serve our clients for over half-a-century. We are one of the most established firms in the area. 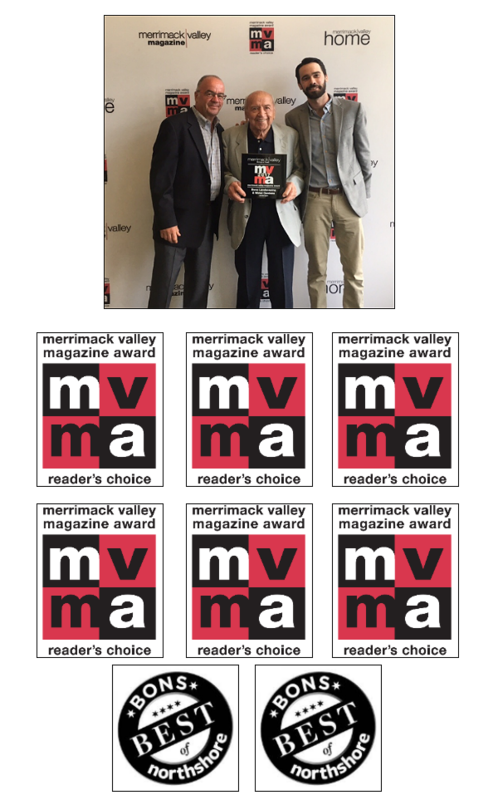 For an unprecedented six years straight, Dana Landscaping has been awarded as the Best-of-the-Best, winning the Merrimack Valley Magazine’s prestigious Reader's Choice Award. Dana Landscaping also won the NorthShore Magazine Home Award for Readers Choice in both water gardens and landscape services. We are humbled and grateful for this amazing recognition.